Raiders, not sold on Derek Carr, could make 'big move up' for Kyler Murray? The Oakland Raiders are in an interesting spot heading into the 2019 NFL Draft. With a high-priced quarterback in Derek Carr already in the fold, they’ve been looking at the draft’s top quarterbacks. This includes Kyler Murray, whom Jon Gruden has gushed over this offseason. Tying all that together in his most recent 10-Point Stance column for Bleacher Report, Mike Freeman wrote that he believes Raiders are not sold on Carr. It’s also worth pointing out that Freeman still thinks the most likely scenario is that the Arizona Cardinals take Murray with the first overall pick. However, this isn’t the first time an NFL insider has hinted that Oakland could make a bold move for Murray. Oakland has the No. 4, No. 24, and No. 27 overall picks in the 2019 NFL Draft. 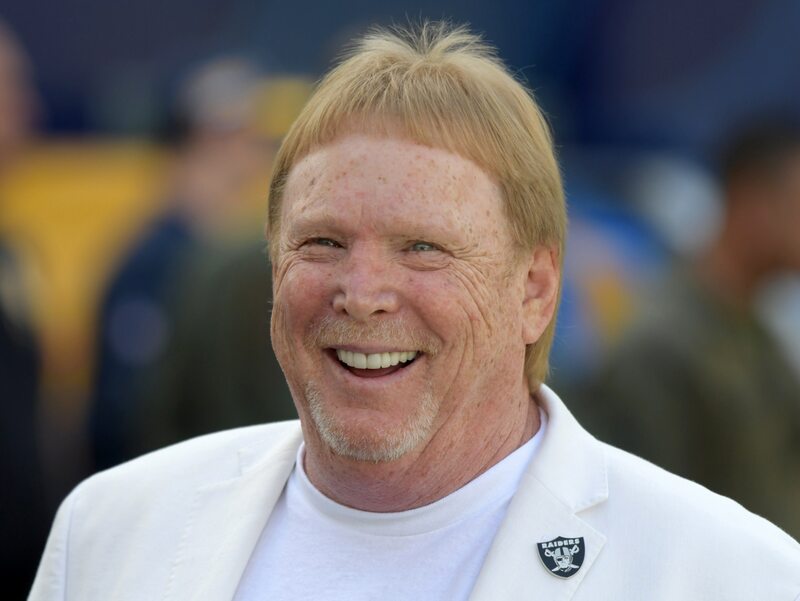 With that arsenal at their disposal, the Raiders could certainly offer up an enticing package to Arizona, or perhaps to San Francisco should the Cardinals surprise everyone and take a non-quarterback atop the draft. Or, perhaps, all of this is just smoke and the Raiders actually love Carr’s game. We’ll know the truth of it all soon.